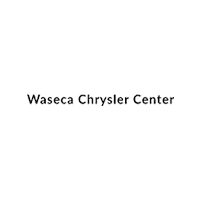 Drivers that are in the market for a new car, truck or SUV are in luck when they come to Waseca Chrysler Center. 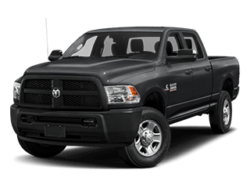 Proudly serving the areas around Mankato, Albert Lea, Rochester, Faribault, Owatonna, Janesville, St Peter, Eagle Lake, Waterville, and beyond with our selection of Chrysler, Dodge, Jeep® and Ram and models, we’re confident we can find the perfect vehicle for anyone. 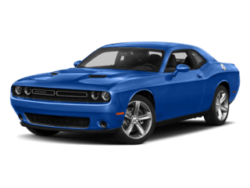 Selecting the right model is the most crucial step in the car-buying process because you want to ensure you will enjoy it for many miles to come. We have compiled some useful information about each of our new models below to make it easy for you to click through and see which options will be your top contenders. 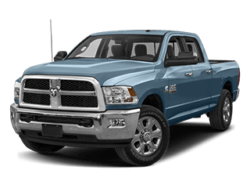 The Ram 1500 is a hearty truck that can be configured with a variety of engine models, cab selections, and trim levels to accommodate even your toughest jobs. 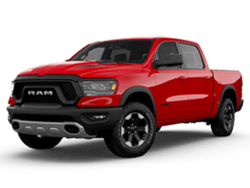 With the heaviest-duty engine, a 5.7-liter V8, your Ram 1500 will offer 395 horsepower and 410 pound-feet of torque with a jaw-dropping 12,750 pounds of towing capability. 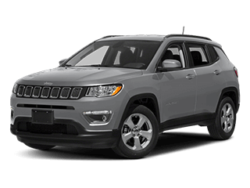 Our Jeep Cherokee SUVs are an excellent choice for the Owatonna drivers that want a comfortable and convenient ride during the week but a vehicle that can keep up with their rugged weekend adventures. 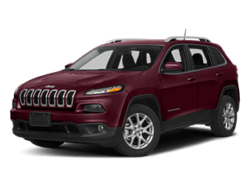 With five available trim packages, the Jeep Cherokee will feel like it was tailormade to fit you. 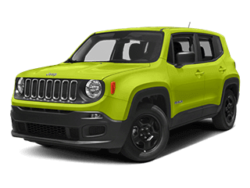 Off-roaders will especially enjoy the Trailhawk edition that is equipped with advanced all-wheel-drive, skid plates, tow hooks, and even more. 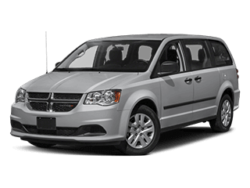 Dodge Grand Caravan models have been a long-standing favorite when it comes to affordable, family-friendly vehicles and that isn’t changing anytime soon. 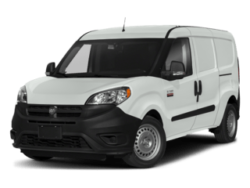 The Grand Caravan offers a spacious interior even with seven passengers, but if you’re moving cargo rather than people you’ll still be impressed by the available third and second-row stow-away seating that lie flat to provide an unrivaled amount of storage. 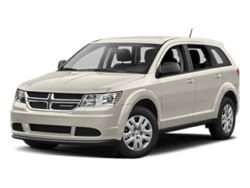 The Dodge Journey is an adaptable midsize crossover SUV that offers features that make it feel more like a full-sized option. 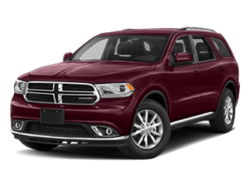 So, if you find yourself often traveling with your family or a lot of luggage in tow, but prefer the look and feel of an SUV for driving around Faribault, the Dodge Journey is an exceptional pick. A more recent addition to the minivan string is the Chrysler Pacifica, a vehicle that offers high-end interior amenities and a stylish body that makes it feel closer to a luxury SUV than a van. 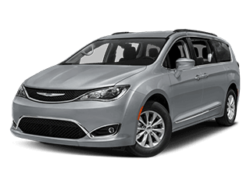 For more tech-centered convenience, the Chrysler Pacifica comes standard with a 7-inch media display that is compatible with Apple CarPlay and Android Auto. 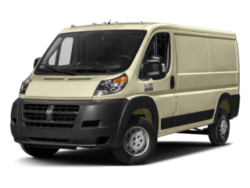 If a particular model has caught your eye, but you’re looking for a more budget-friendly option than something brand new, take a look at our used inventory. 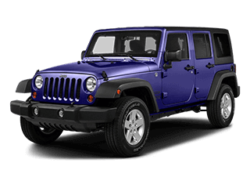 Here you will find a variety of makes and models across different budget points, as well as our collection of certified pre-owned vehicles. 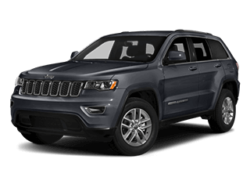 Once you’ve chosen the Chrysler, Dodge, Jeep®, or Ram® model of your dreams, the experts in our finance center will help you seal the deal with a car loan or lease plan that works for you. We want our customers to understand all their options fully to ensure a hassle-free buying experience. 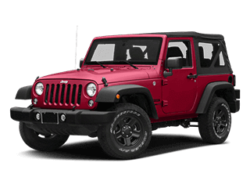 When you purchase a new or used vehicle, it’s essential that you protect your investment by remaining up to date with routine maintenance. Who better to trust to provide your car with expert service than the people you got it from? Come back to Waseca for your oil changes, tire rotations, and more where our dealership’s service center will have you back on the road quickly and affordably. If you prefer to DIY, you want to ensure you’re using high-quality parts in your vehicle, and tracking down the right ones can be difficult. 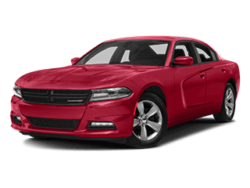 We make it easy at Waseca Chrysler Center when you order through our parts center. 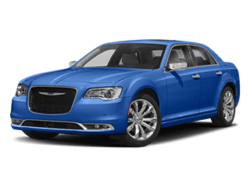 Here, you can trust that you will be getting genuine brand parts that are guaranteed to work best with your car. 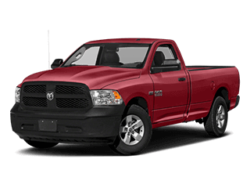 When you’re ready to get behind the wheel of one of these fantastic Chrysler, Dodge, Jeep®, or Ram models visit our showroom in Waseca.